Holly Park Gardens is one of the streets of London in the N3 postal area. 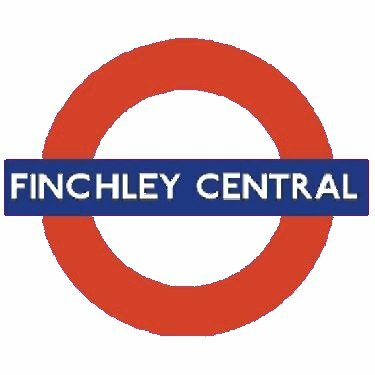 Finchley Central is a tube station which covers the central part of Finchley - an area formerly called Church End. 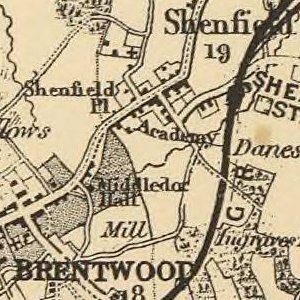 Finchley formed an ancient parish in the county of Middlesex, becoming a municipal borough in 1933, and has been part of Greater London since 1965. 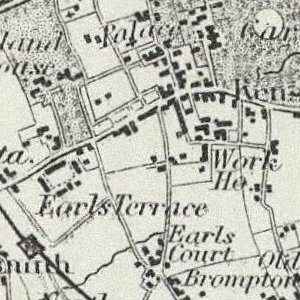 The main road runs on a north-south axis, and is called Regents Park Road from the North Circular Road until it reaches the station, where the name changes to Ballards Lane. 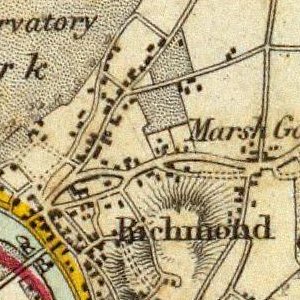 Its heart is the ancient district around the St Mary's Church, where the imposing tower of Pardes House (formally Christ's College Finchley), is a landmark. There is a public library, Church End Library and Finchley police station. Along Ballards Lane, close to the station, is a retail district with some Victorian and Edwardian shoping parade as well as modern shops including Tesco. 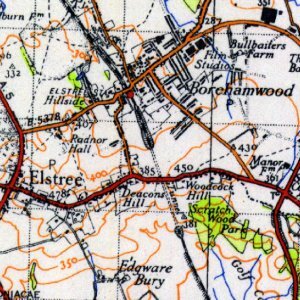 To the southeast, along East End Road are two institutions of note Avenue House home to the Finchley Society, and a Jewish cultural centre the Sternberg Centre. South, along Regents Park Road is College Farm the last farm in Finchley, and a statue, referred to locally as 'The Naked Lady', but more properly called La Delivrance. Victoria Park is the home of Finchley Carnival, a large fun fair held every year in July, dating back to 1905. Finchley Central station opened on 22 August 1867 as part of the Great Northern Railway's line between Finsbury Park and Edgware stations. 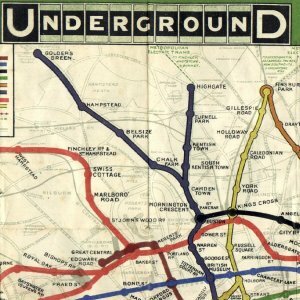 As part of London Underground's Northern Heights plan, Northern line trains started serving the station in 1940 and main line passenger services ended in 1941. 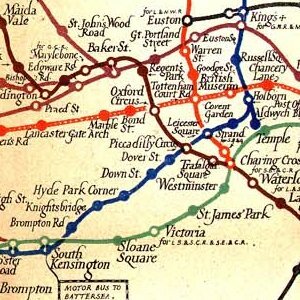 The station was originally named 'Finchley and Hendon'.